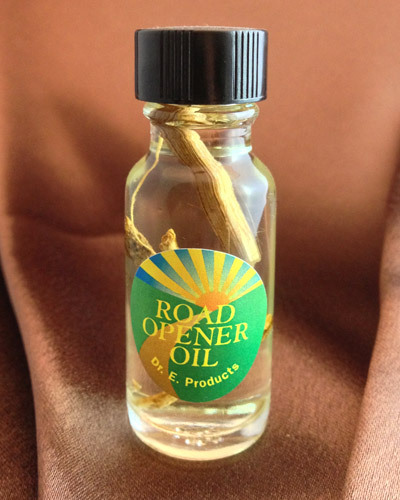 Good Job Oil combines the powers of benzoin and gravel root to help you get steady employment, a new job or keep your existing one. 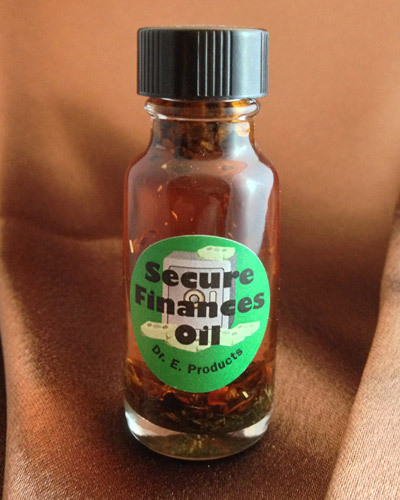 In difficult times, Good Job Oil is perfect for folks looking for work, wanting to secure their jobs, or looking for a promotion. 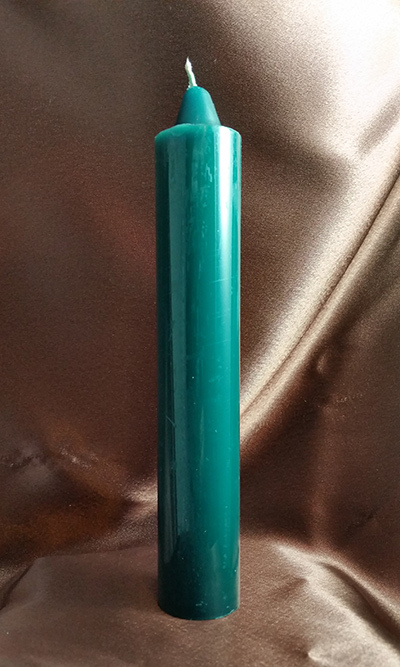 Dress green candles with Good Job Oil, powder them with cinnamon and burn them in a dish on top of your resume or job application. 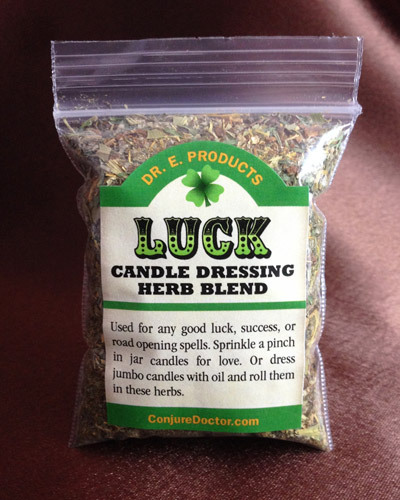 Once the candle is done burning, bury the wax remnants near your front door and turn in the resume or application to your job to get selected above other job applicants. 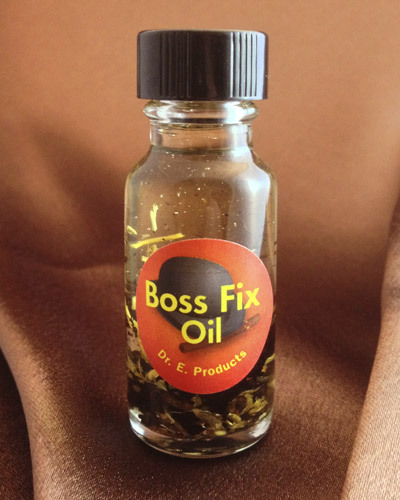 Dress your desk at work with Good Job Oil to secure your employment and make sure your job doesn't get eliminated. 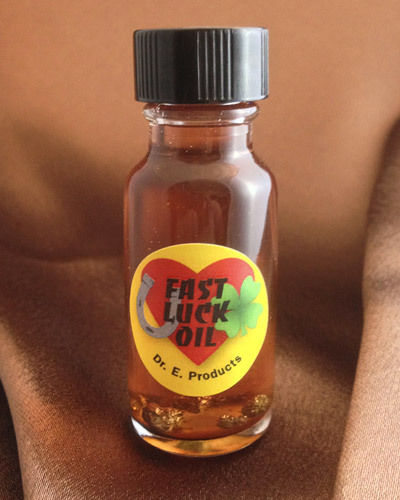 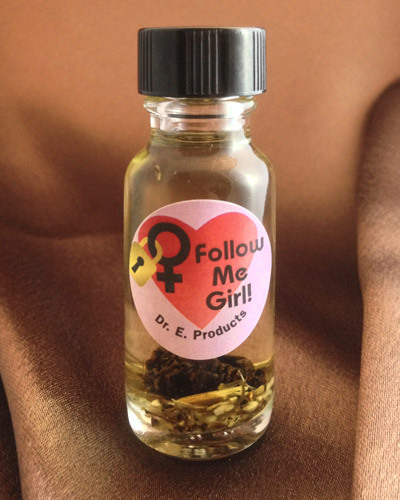 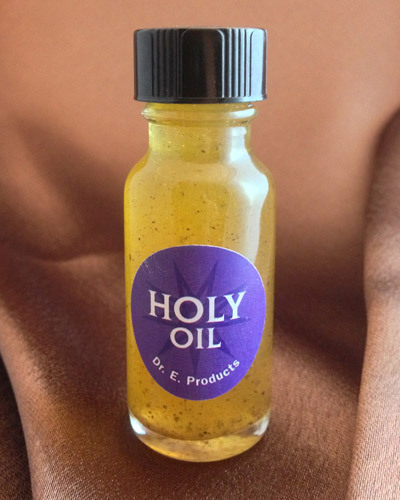 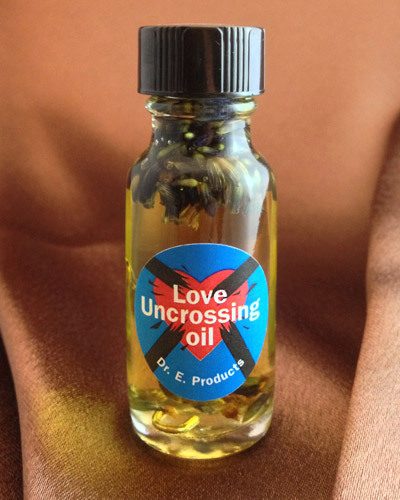 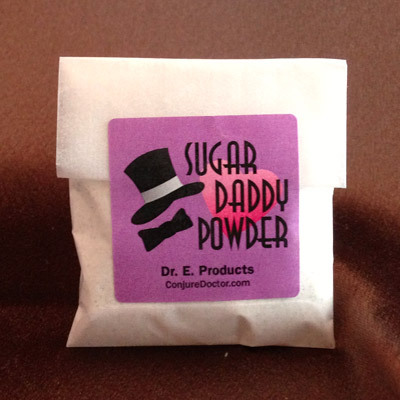 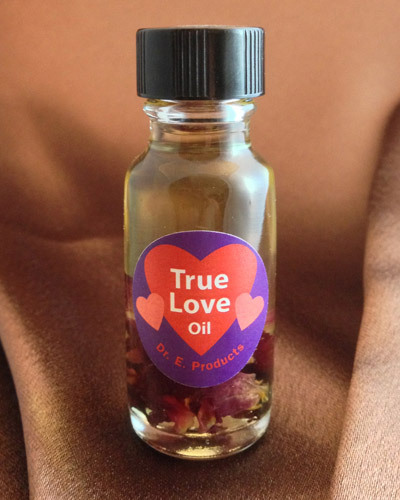 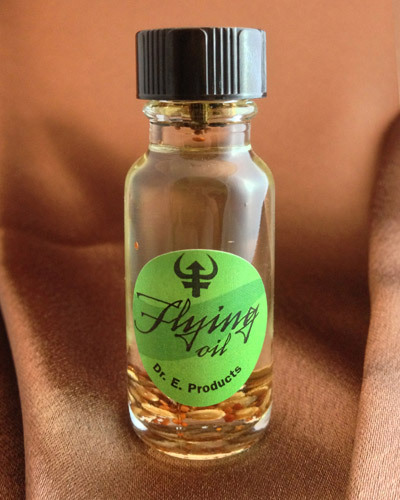 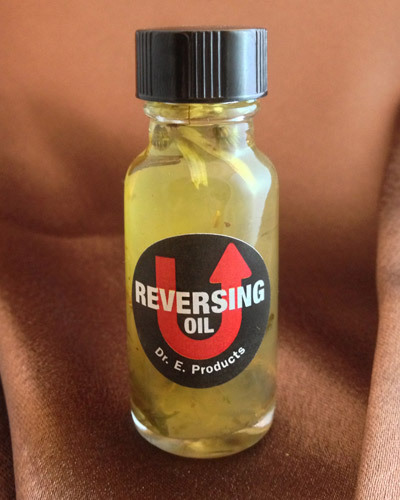 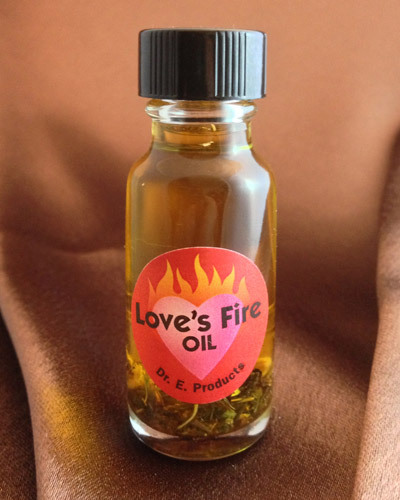 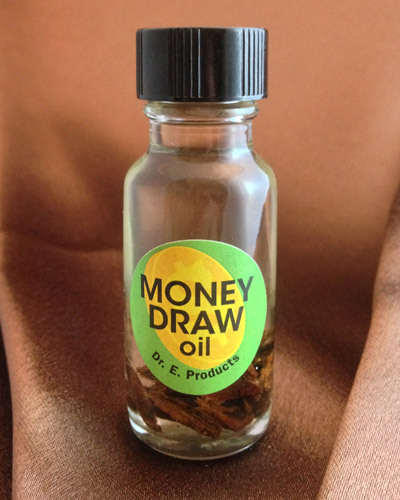 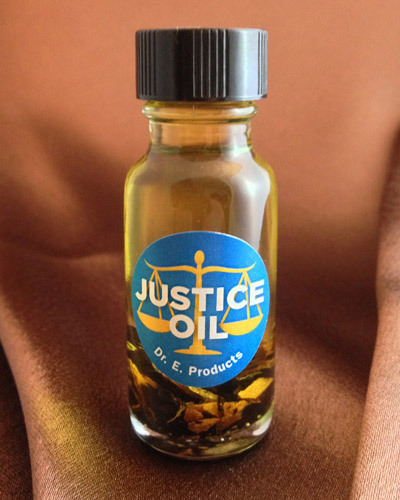 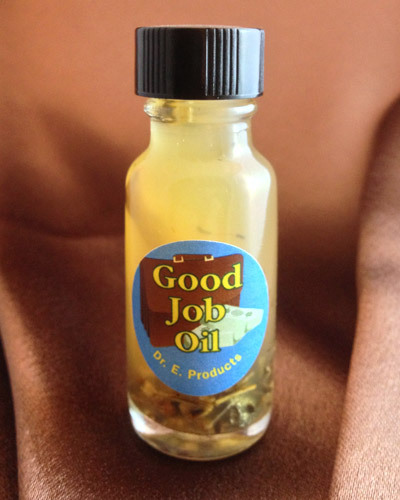 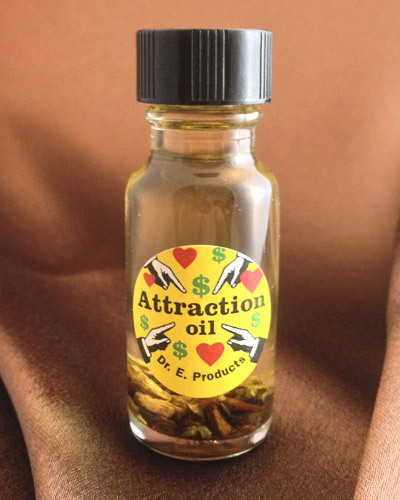 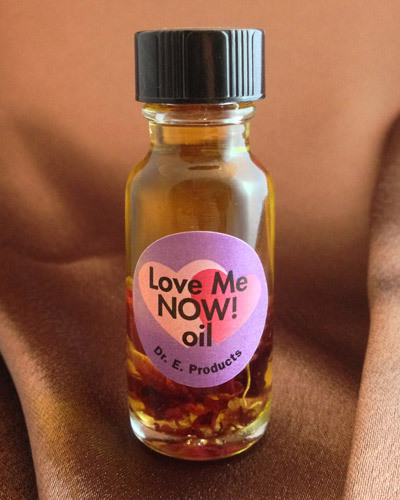 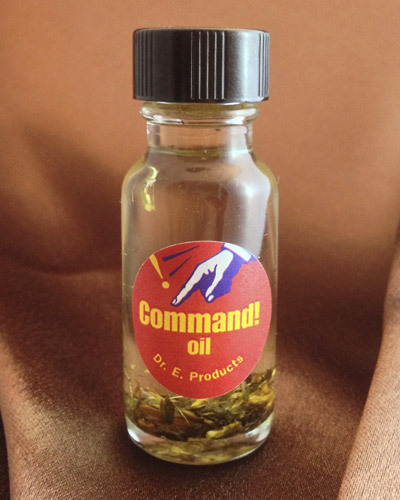 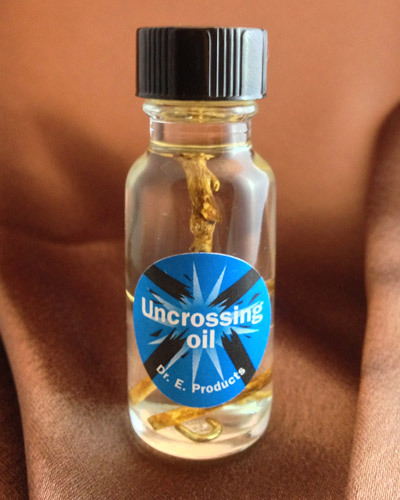 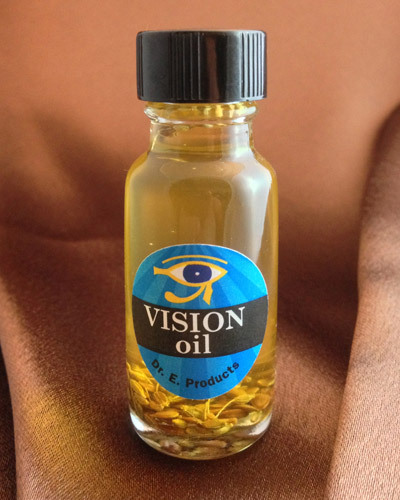 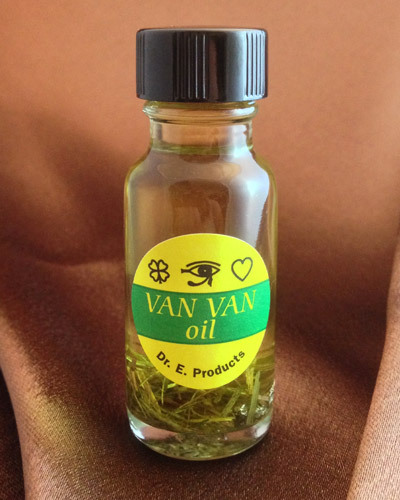 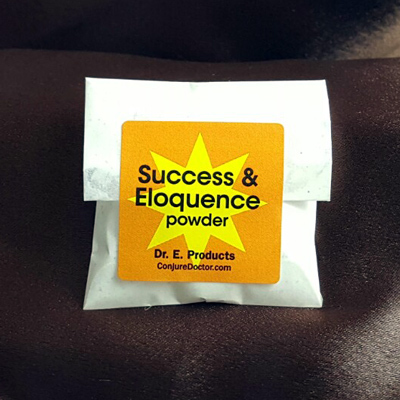 For suggested Job spells, read how Dr. E. used Good Job Oil to get a client a promotion at work. 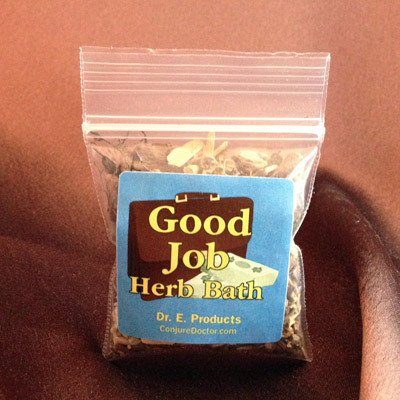 Good Job Oil is part of Dr. E. Products' line of Good Job Hoodoo Products. 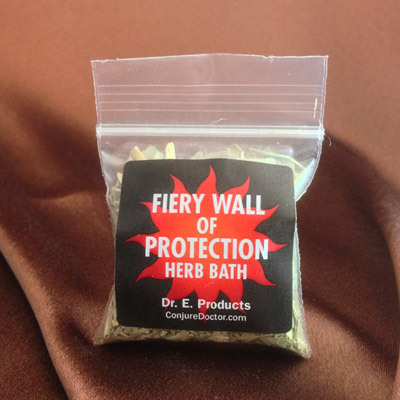 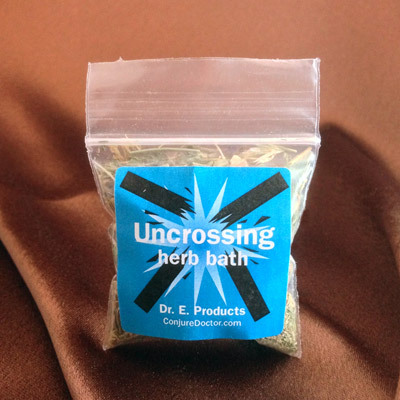 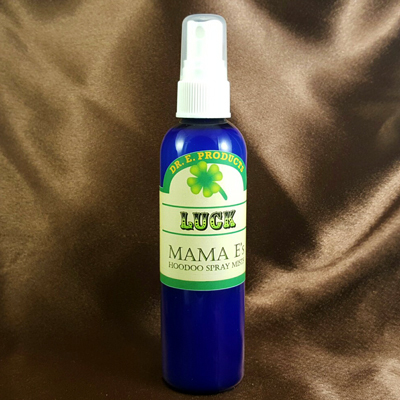 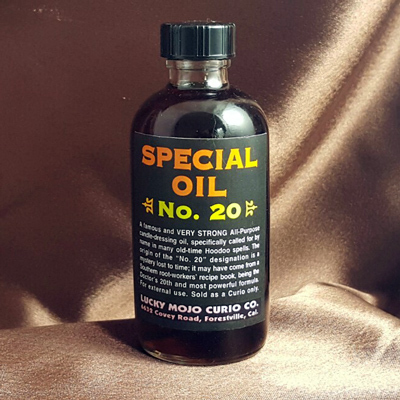 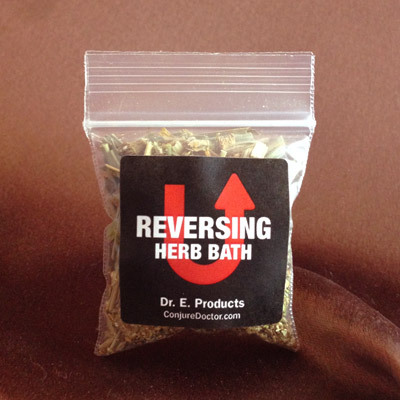 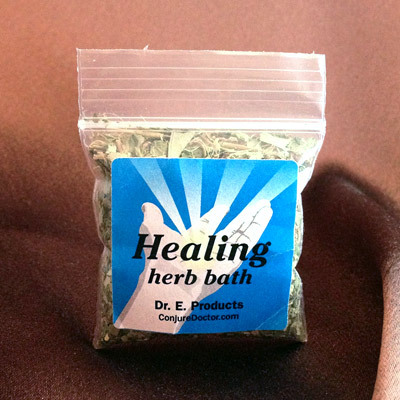 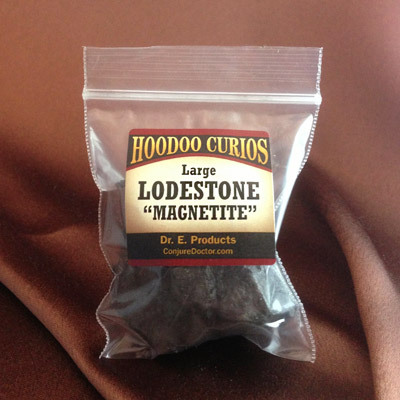 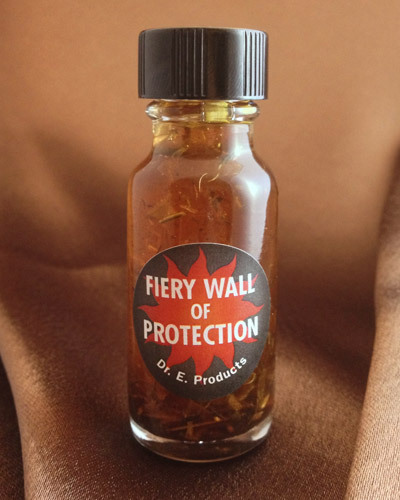 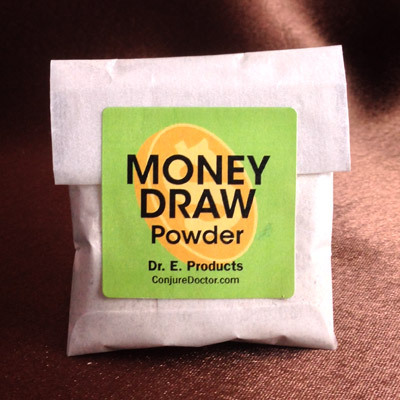 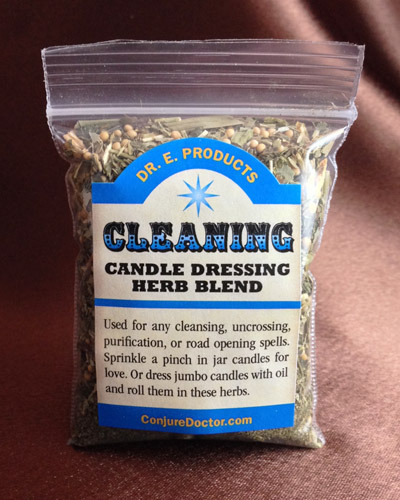 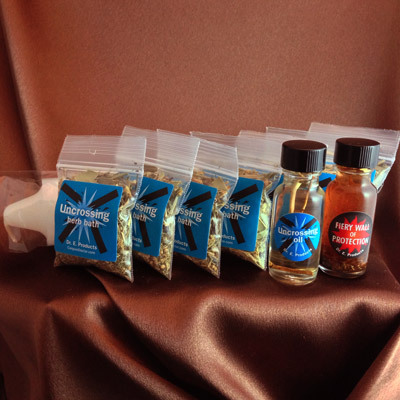 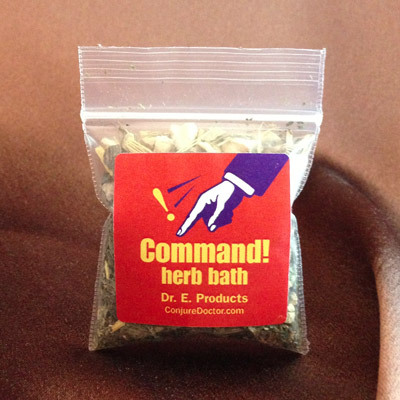 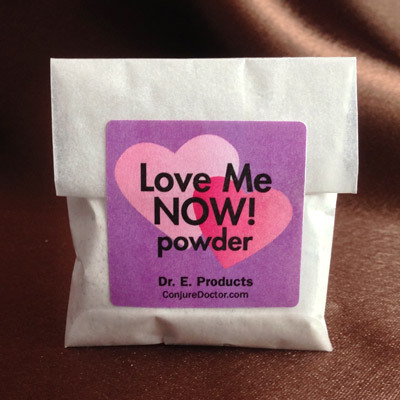 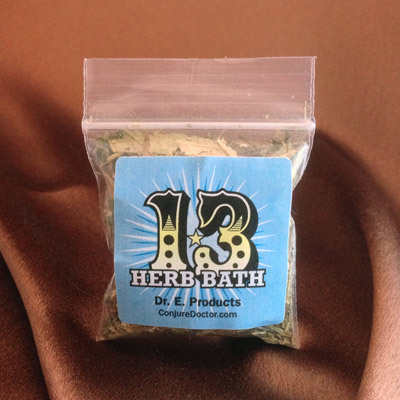 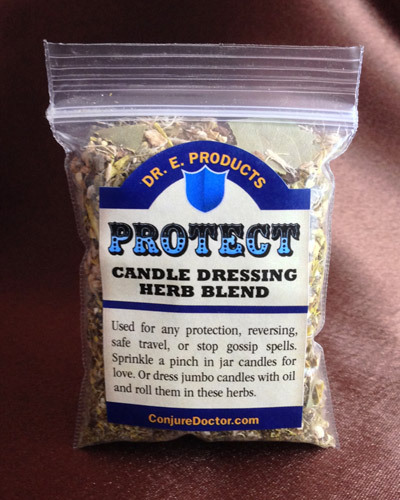 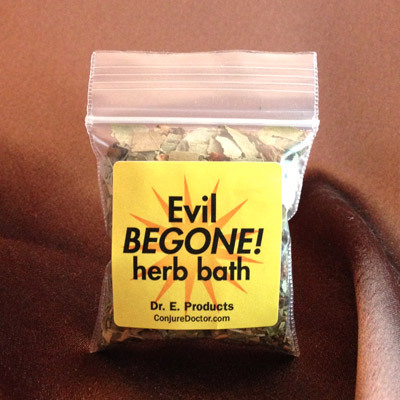 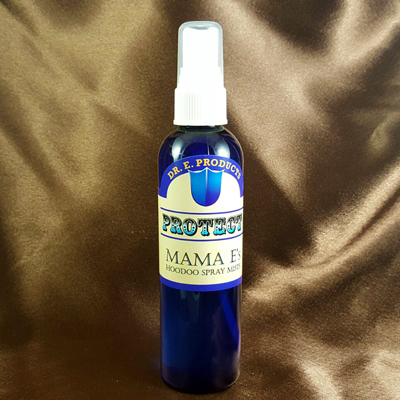 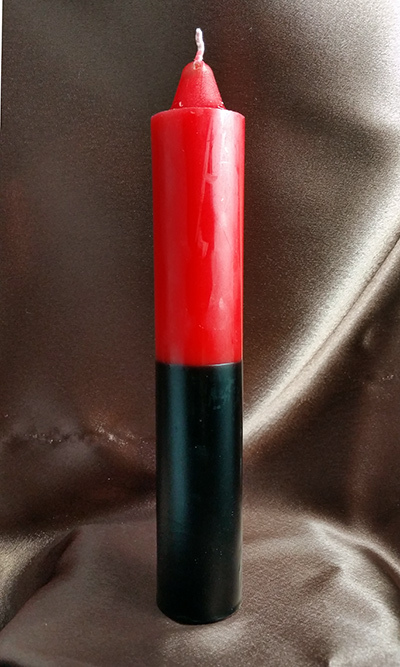 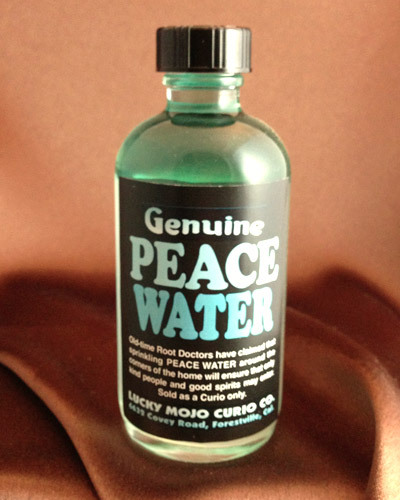 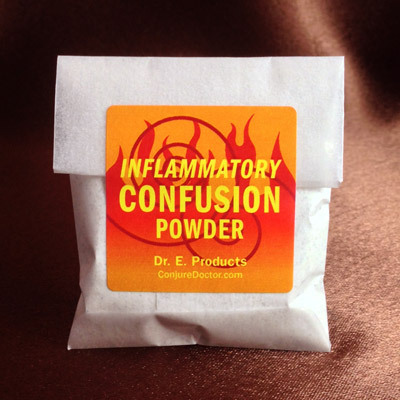 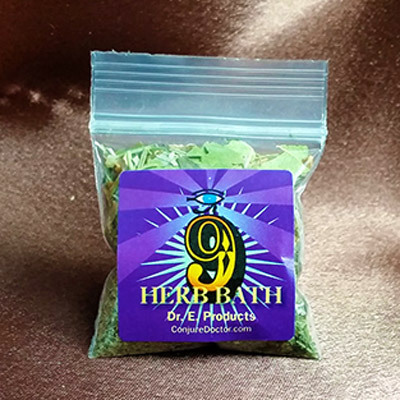 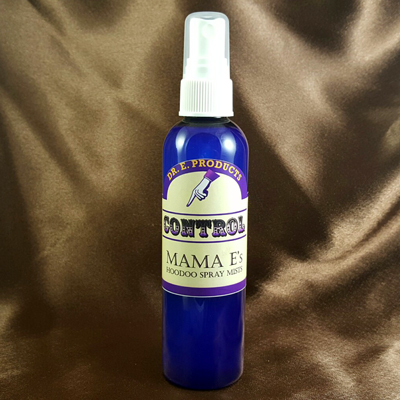 Follow this link to learn more about Good Job Hoodoo Supplies and Good Job Spells.